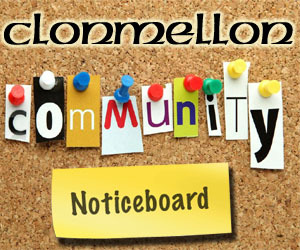 Welcome to Clonmellon.com. 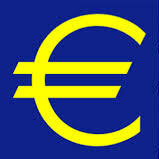 Our website is a source of news and information for locals aswell as visitors to our village. If you cannot find what you are looking for please contact us and let us know, if your business is not listed contact us and let us know, we will list all local business, clubs and associations here free of charge. 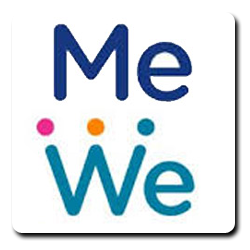 Got something to share with your community? Why not post it on the community notice board. 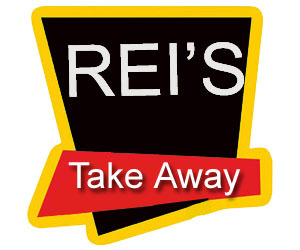 Rei's Take Away, Open 7 days a week. Serving you freshly made food. Click to view opening times and download our menu. 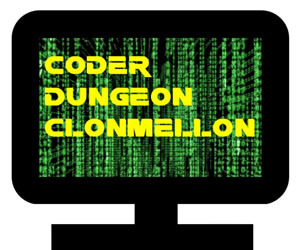 The Coder Dungeon Clonmellon teaches the young children about comnputer coding, we will also run classes for adults, click the image above for more information. The Clonmellon Men's shed are a community based group for men of all ages to come together and undertake a variety of mutually agreed activities providing a social outlet for men. 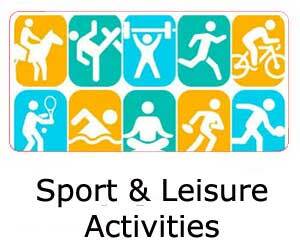 Looking for some sporting activities? Check out our list of local clubs and organisations. 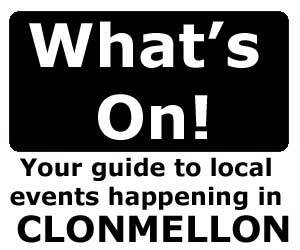 Your guide to events happening in Clonmellon. 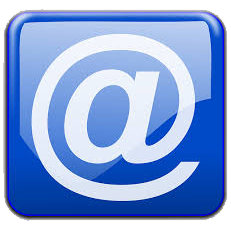 If you are having an event please contact us and we will add it to the event guide. 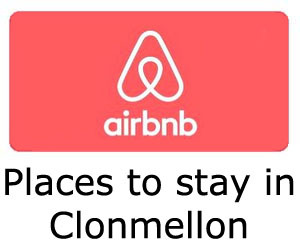 Looking for a place to stay in Clonmellon? Check out the AIRBNB page for some great deals on rental properties in and around the village. Looking for a challenge this summer? Why not learn to drive. 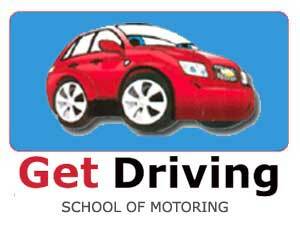 Get Driving school of motoring have a high pass rate. Give us a call ! Looking for a car valet? Why not give Dean at Auto Clean a call for a speedy service and amazing results.